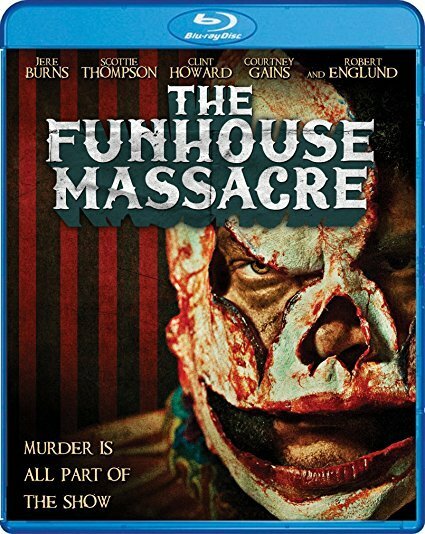 On Halloween night, a group of the United States’ most notorious serial killers escape from Statesville Asylum and descend upon a giant funhouse whose theme is based on their different reigns of terror. The unsuspecting carnival patrons think that the carnage created at the park is just part of the show… until they become part of the main attraction. 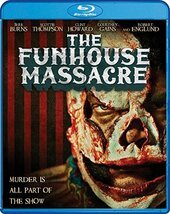 The only people left to stop the killers are a rag-tag group of college kids, a clueless deputy (Ben Begley, The Hungover Games) and the local sheriff (Scottie Thompson, Skyline, Before I Wake), who seems to have a strange attachment to the leader of the maniacs, the silver-tongued devil "Mental Manny", (Jere Burns, Justified, Angie Tribeca).